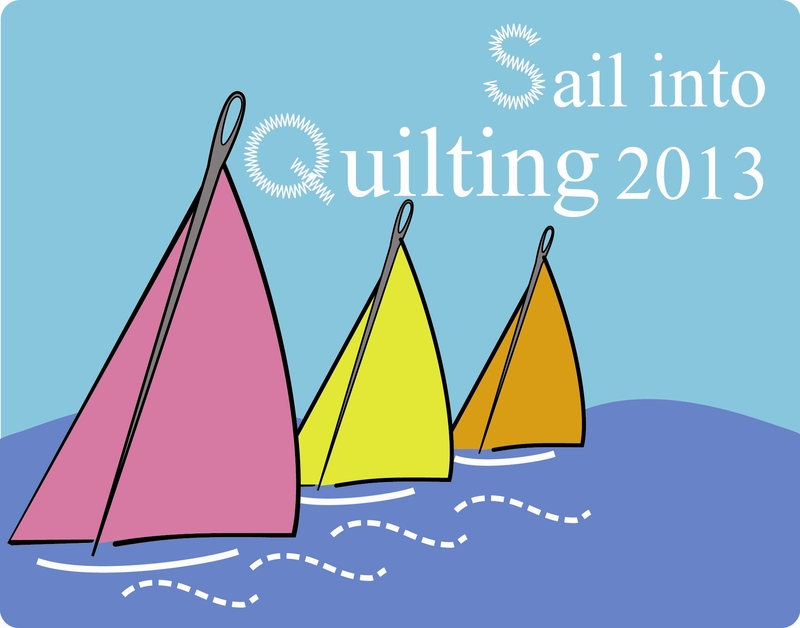 Sail Into Quilting With Us! 1 Response to 2013 Quilt Show! I’m glad you posted this – I thought I had missed the show! Wasn’t able to attend any meetings this past year due to scheduling issues on Tuesday nights. Anyway, I was cleaning out my attic and I have the 2 cash boxes from the last show. Who can I give them to? I live in Mooresville.